THREE of the principal races at next month’s Coral Scottish Grand National Festival at Ayr Racecourse have received significant prize-money increases, as the build-up to Scotland’s biggest richest race meeting continues. The Coral Scottish Grand National on Saturday 18 April itself has a prize fund of £210,000, £10,000 up on 2014, while the highlight of the opening day, Friday 17 April, the Hillhouse Quarry Handicap Chase not only has Listed status for the first time but also a £15,000 boost with £40,000 now on offer. And the biggest increase comes in the main supporting race on Saturday, the QTS Scottish Champion Hurdle, which has £100,000 in the pot compared to £70,000 last year. In all there is more than £580,000 to be run for over the 15 races, which is sure to attract some top horses from leading yards throughout the UK and Ireland. Entries for both the Coral Scottish Grand National and the QTS Scottish Champion Hurdle are due by noon on Tuesday 31 March, and from then on in the intrigue will build. 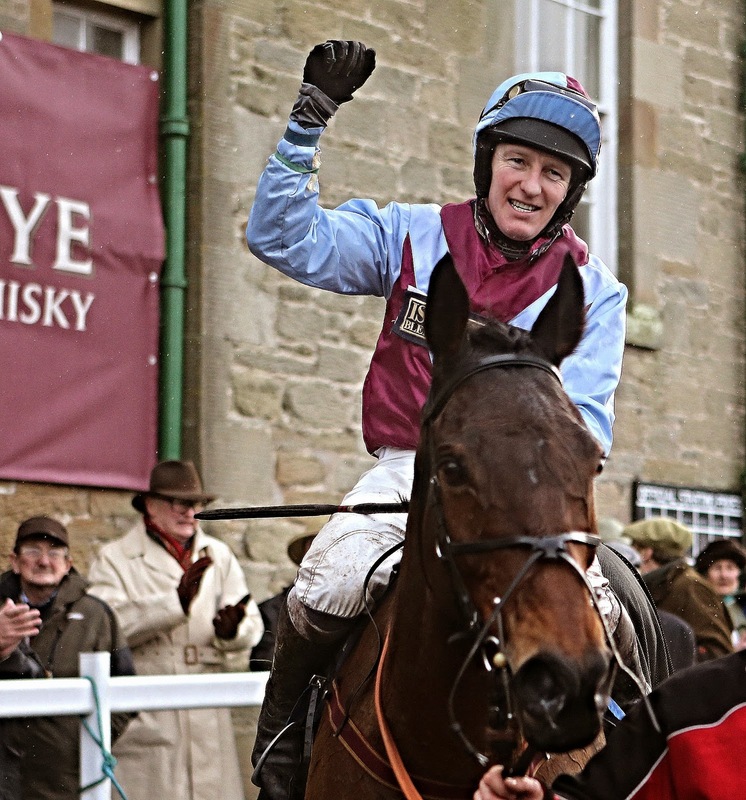 Scotland’s leading hope in the big race is the Lucinda Russell trained Lie Forrit, while the Ayr Racecourse management are hoping that Irish training legend Willie Mullins will have a few entries for the meeting. Advance ticket sales are going well, and discounts are available on tickets booked and paid for seven or more days in advance.